The inspiration behind establishing the Pet Nutrition Center was initiated by Dr. Larry Bosma, DVM. Dr. Bosma, at every opportunity, has counseled clients toward better optimum health by spending time to educate BY way of his motto: “The Basis of Good Health is Good Nutrition” and suggesting healthier diets that were locally available for client’s pets. 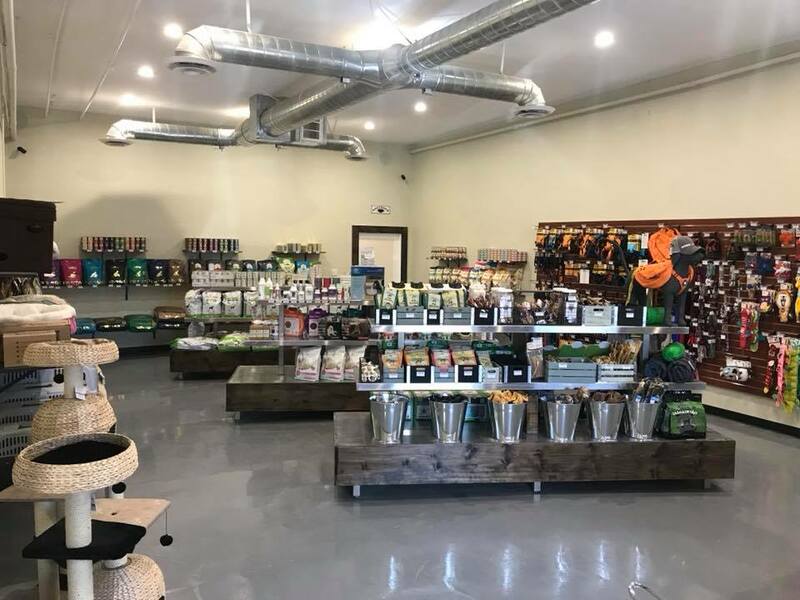 After years of referring clients to nearby pet/feed stores, and not offering the optimum choices in their selection, it was decided that opening a Pet Nutrition Center was the next thing to do. 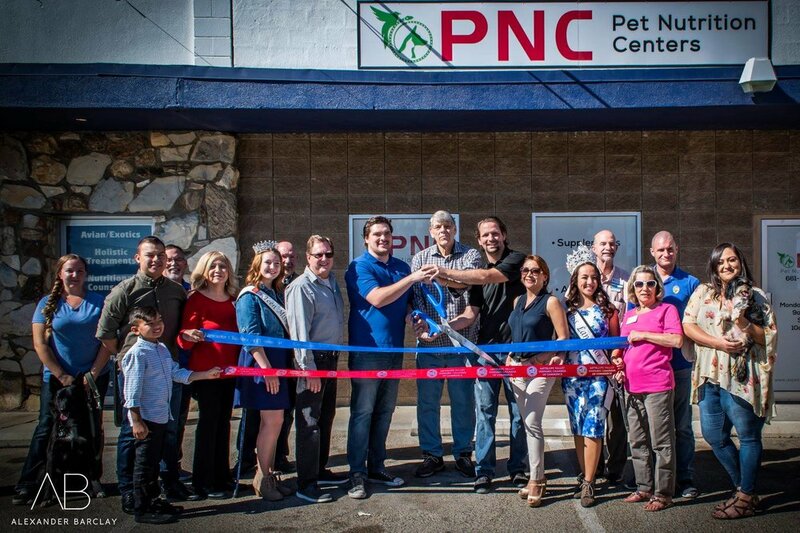 When the opportunity arose, we began construction on, quite possibly, the coolest pet supply store in the Antelope Valley. We sifted through the lists and lists of dog/cat foods, found which brands had the best ingredients, and cooking processes, and created the list of which foods we could recommend confidently. From there, we began the process of ordering and organizing our brands and preparing to provide every customer with personal customer service. Dr. Larry Bosma holds a B.S in Agriculture from the University of Idaho with an emphasis on animal nutrition. Transferring to Washington State University, Dr. Bosma received his B.S. Degree in Zoology with a special focus on wild animal species nutrition prior to entering the WSU College of Veterinary Medicine and completing his Doctorate of Veterinary Medicine Degree in 1981.